Between now and August 24 the Nielsen Library will be open 8am – 5pm Monday – Friday and closed on Saturdays and Sundays. 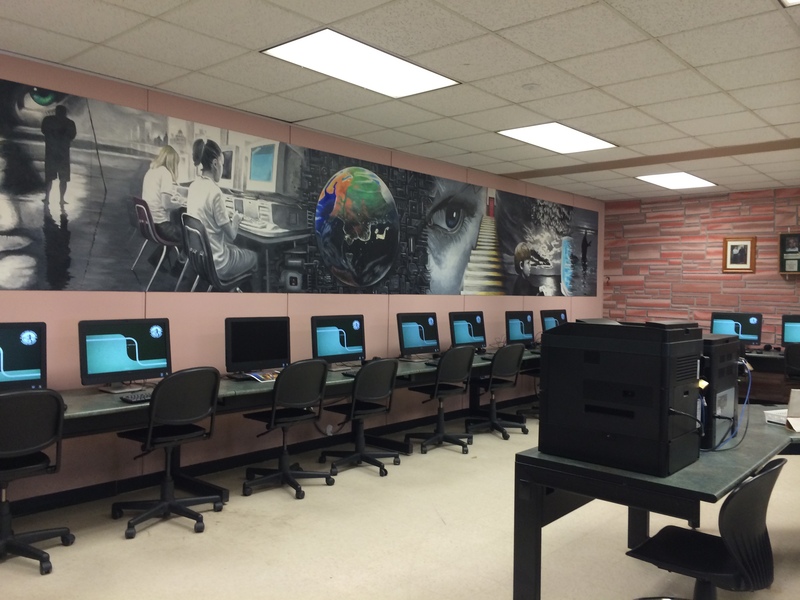 The second floor computer lab has reopened, complete with a brand new color printer! 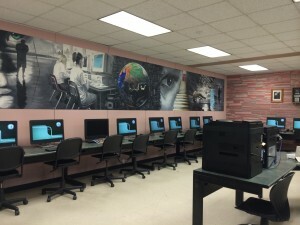 For the next 3 weeks the library’s first floor computer lab will be reserved for Summer Scholars MTRF 8am-5pm. The second floor computer lab is still closed while new computers are being installed. We will let you know as soon as the second floor lab is reopened, but until then we recommend using one of the other labs on campus or checking out a laptop from the Circulation Desk. 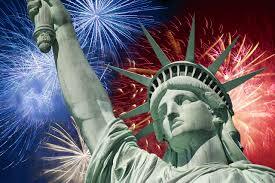 The Nielsen Library will be closing at 5pm on Thursday, July 3 and will be closed July 4 and 5.